LEG OPENING: Now in the last step follow the same pattern as the previous steps, that is spread the jeans on a flat surface e.g. table or floor. After removing any fullness or wrinkles, start measurement beginning from one side of leg opening to the other side of leg opening. Before we start with the measuring, lay down the garment on a flat hard surface and smooth out any wrinkles. 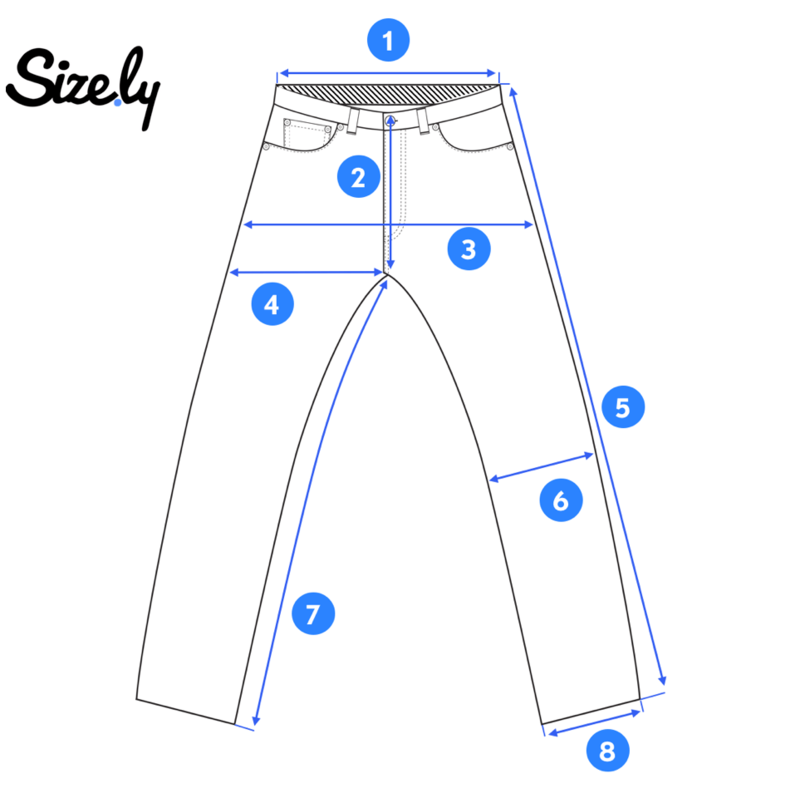 Our friends from Dyer & Jenkins created a great videos on how to measure a pants.